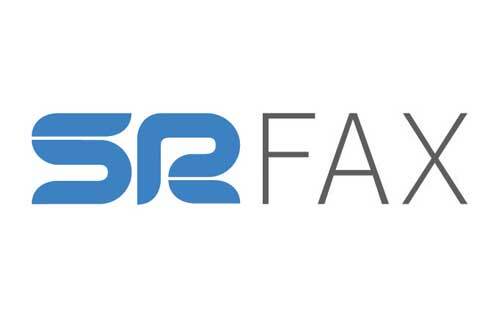 SRFax is an Internet faxing service that was started in Vancouver by owner Mike Charalambous in 2004. By 2007, the company was growing with a data center in Vancouver and a planned data center for Toronto, but the city didn’t quite fit with the lifestyle Mike had in mind for the future of his family. After some research, he decided to move his company to Nanaimo on Vancouver Island. There were a number of reasons for moving to the Island with the major one being the incredible access to everything west coast and the outdoors without the congested traffic and crowds. This includes the ability to go hiking, mountain biking on an incredible network of trails, skiing and snowshoeing at Mount Washington, kayaking, water sports and any multitude of outdoor options that are all easily accessible. Nanaimo is centrally located to take advantage of all the other activities and amenities that Victoria, the upper Island, and Tofino have to offer. And for those people with business and personal ties to Vancouver and the lower mainland, there are daily transportation options via BC ferries, several floatplane carriers, helijet and the Nanaimo International airport. The slower pace, stress-free driving, and easy access to a variety of outdoor activities is also a great place to raise children. And, the housing affordability factor is definitely another plus for many people especially when compared to the lower mainland. Having a balanced work-life ratio remains important to Mike. Nanaimo is a place that naturally fosters this balance and many of the people, including his team members, call Nanaimo home for that reason. He feels this choice results in a sense of well-being and energy to offer excellent client support and has been influential in growing his business. The team at SR Fax all agree that Nanaimo offers an incredible lifestyle at an affordable price.